Alexander Technique students might find this very helpful. A concise 3-part synopsis of how Alexander described his process that became the technique. 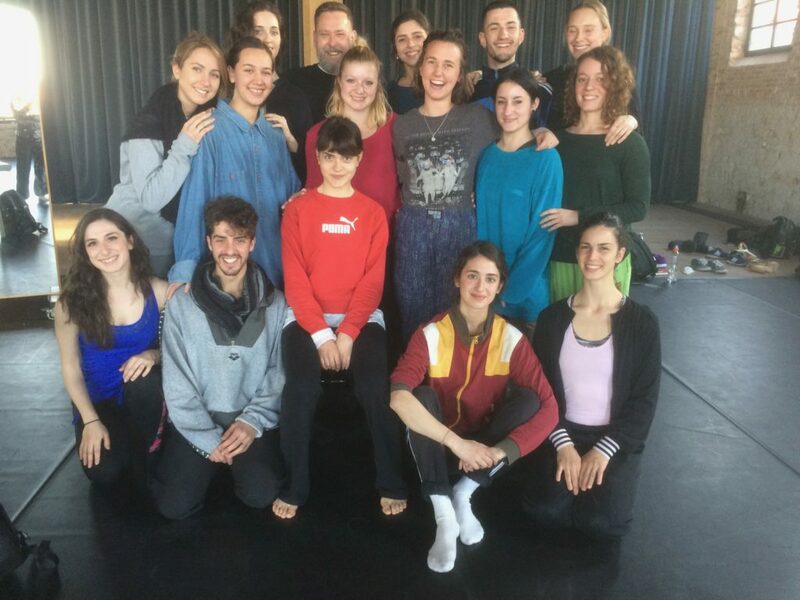 I will again be teaching for 2 weeks in May for La Biennale di Venezia College – Danza. This page is in Italian, but Google can translate it for you. Dancers, come join me/us! This is a lovely brief introduction to the Alexander Technique as taught to singers at the National Youth Choirs of Great Britain. Well done! Today is the last day for Early Bird Discount! Happy Holidays!